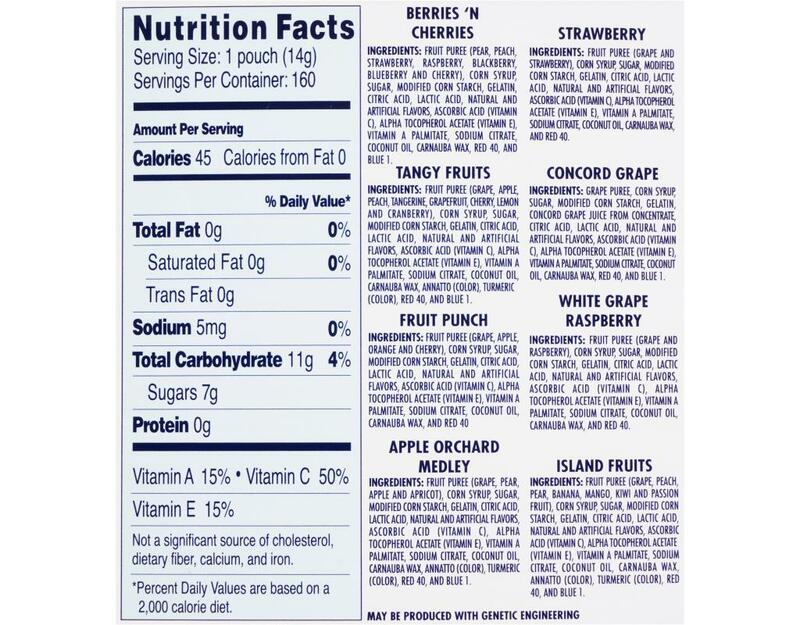 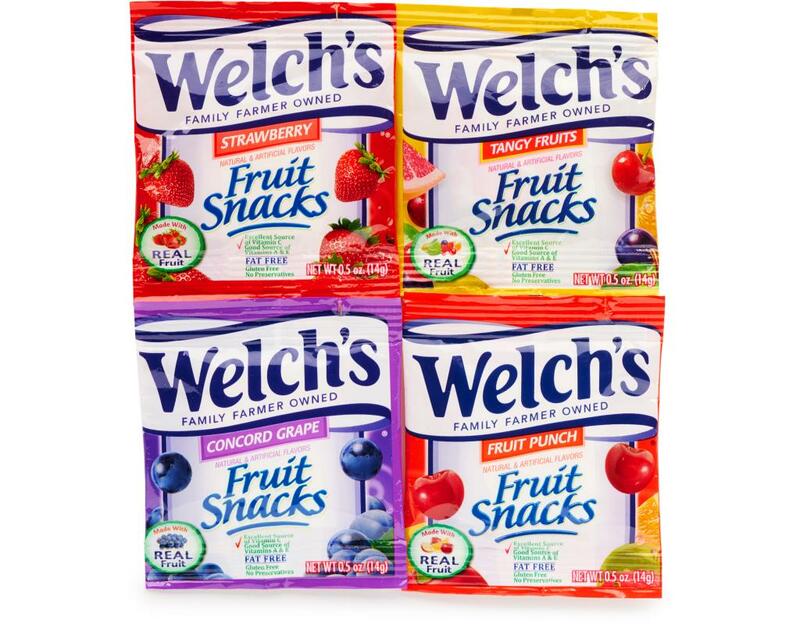 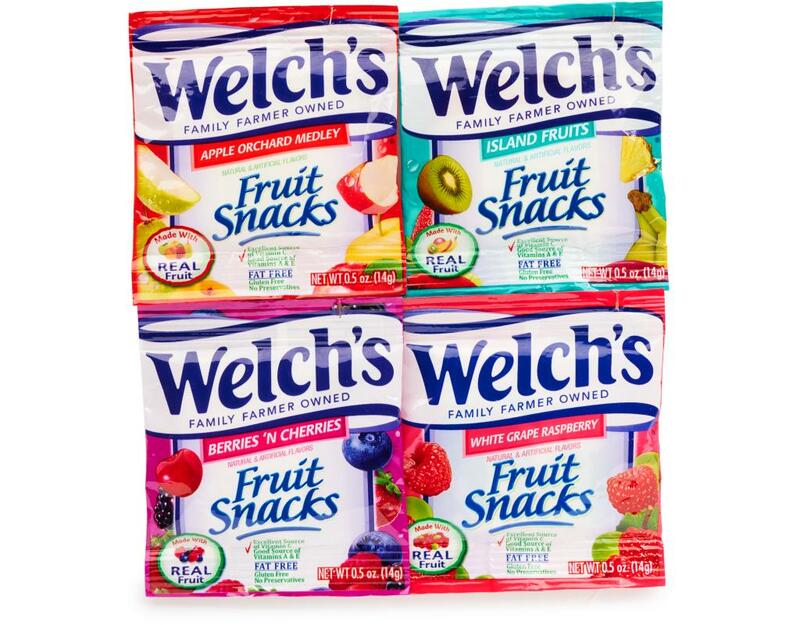 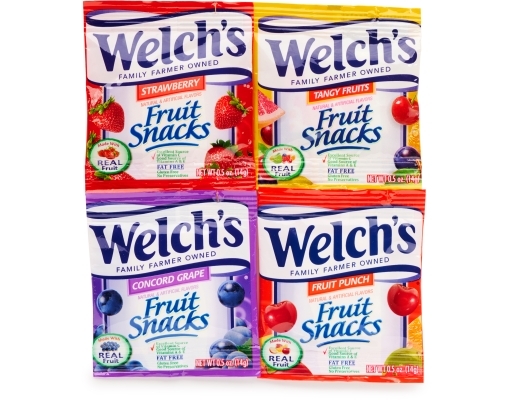 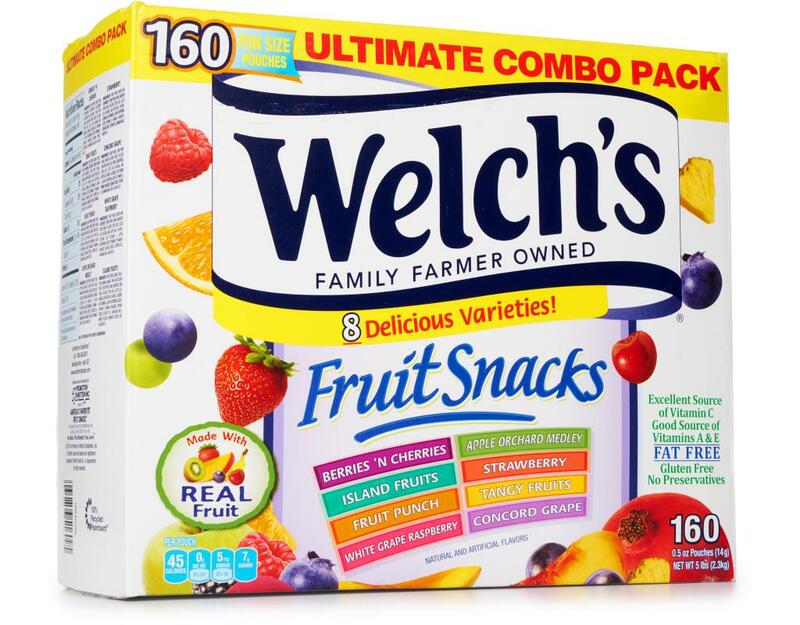 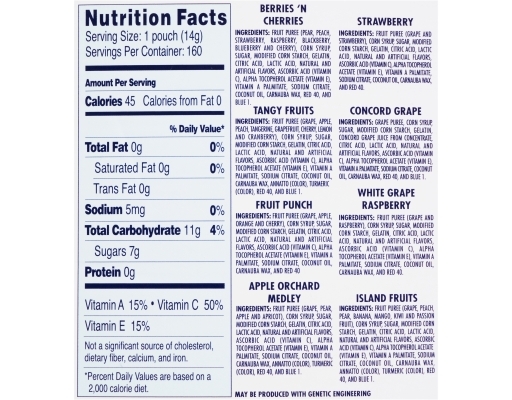 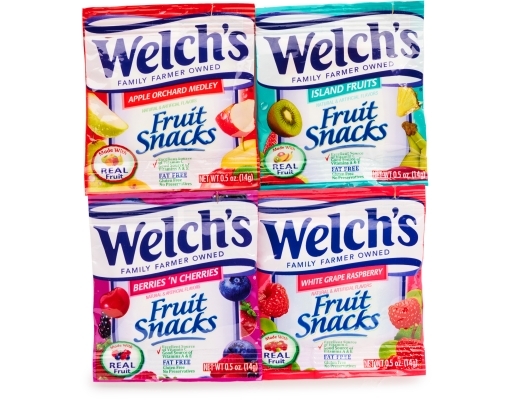 The Welch’s name has been built on the highest quality fruit proudly grown on family farms. You can count on the great taste and quality that can only be Welch’s. 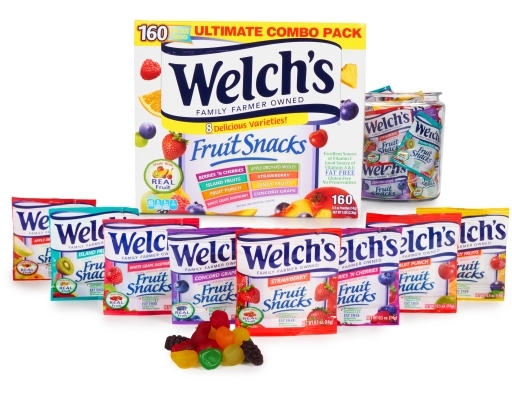 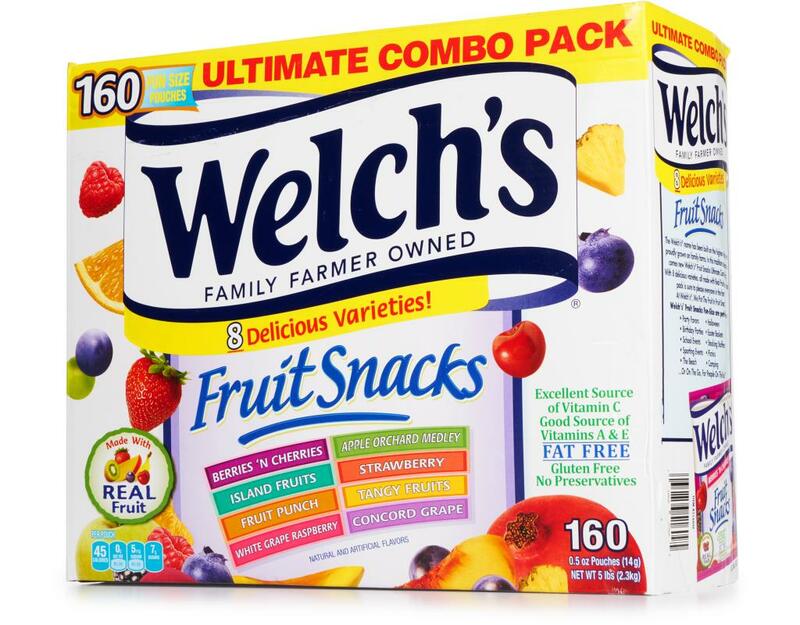 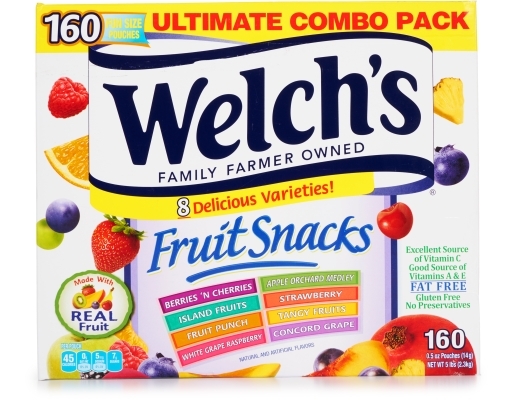 In this tradition of goodness comes Welch’s Ultimate Combo Pack.